My Chess Apps: Your Move correspondence chess app for iPhone/iPad! Your Move correspondence chess app for iPhone/iPad! 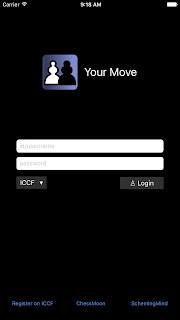 Now, Your Move app is also on iOS (for iPhone, iPad, iPod touch...)! 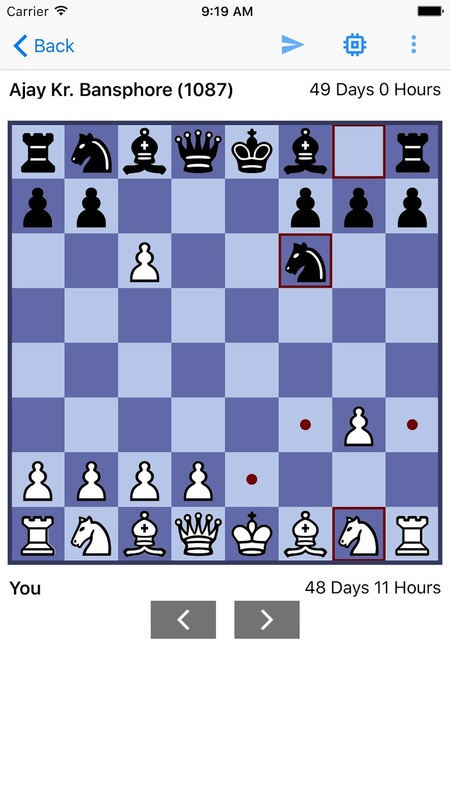 This is our 7th Chess App on iOS and we couldn't be more proud! 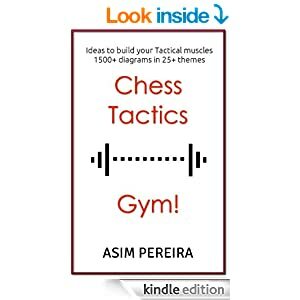 You can make your moves in your games on any of the aforementioned chess web servers. Please note that ICCF is the official chess body for correspondence chess, which entitles you to official rating, Titles etc. 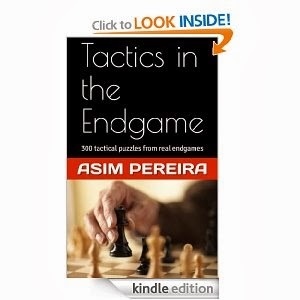 NOTE : The App only serves as a conduit/client app to get list of your games and make moves in your ongoing games. The App currently does not have any API (from the servers) to get list of users or issue challenges. Who knows, maybe in the future! 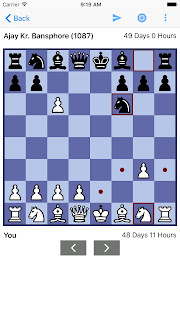 Check out all the other iOS Chess Apps from us!